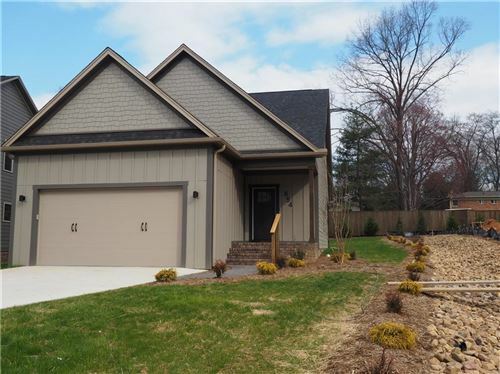 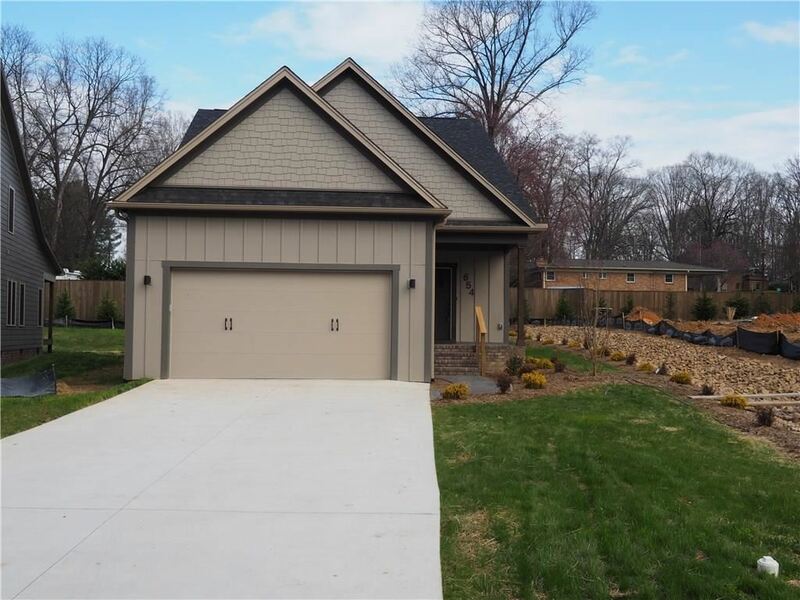 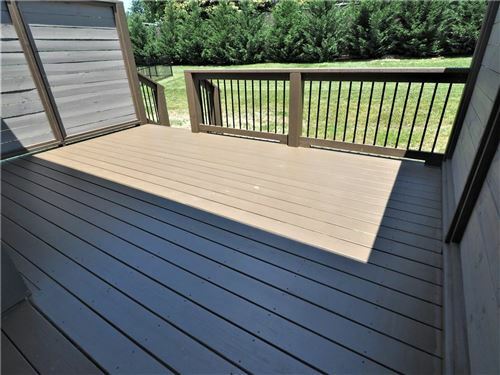 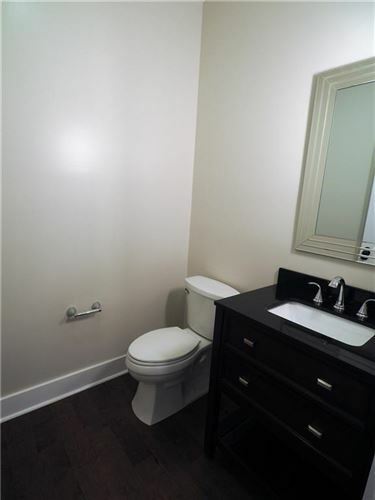 New construction in NW Hickory! The newest offering at SterlingStone on Sixth offers an open floor plan with a main-level master and two bedrooms upstairs. 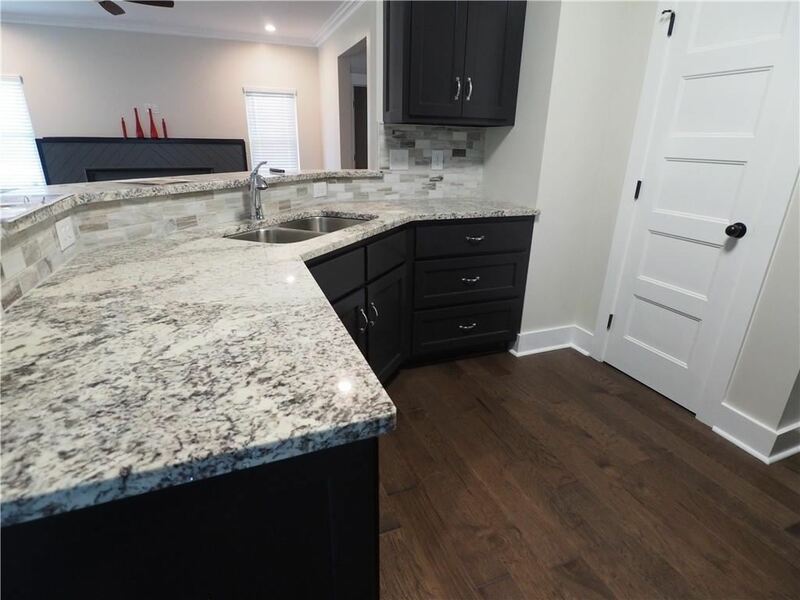 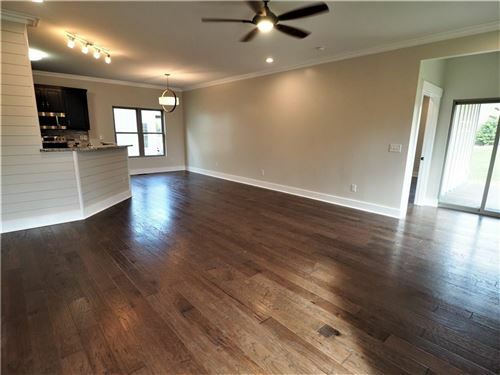 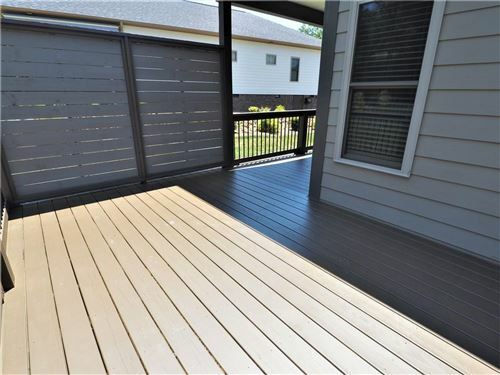 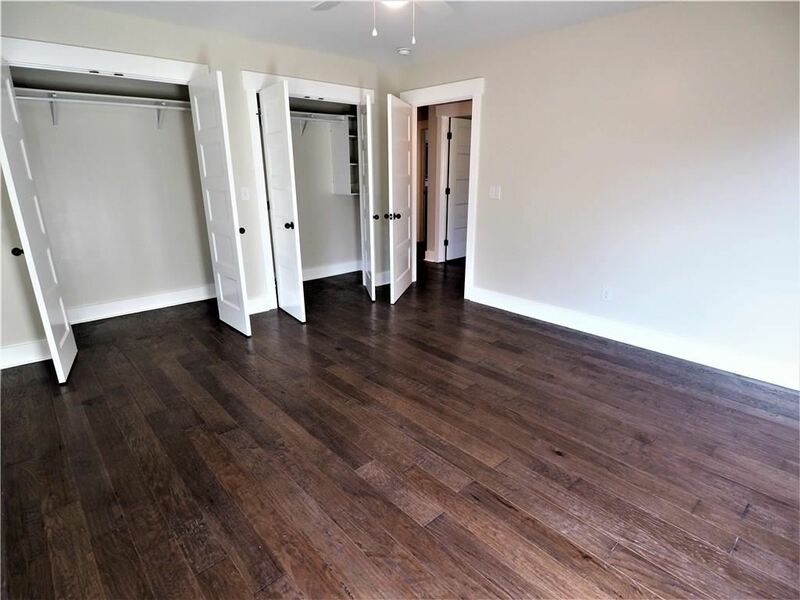 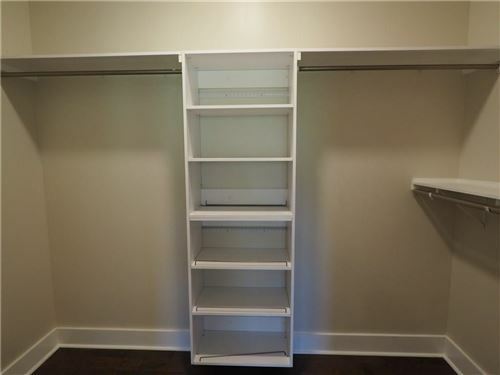 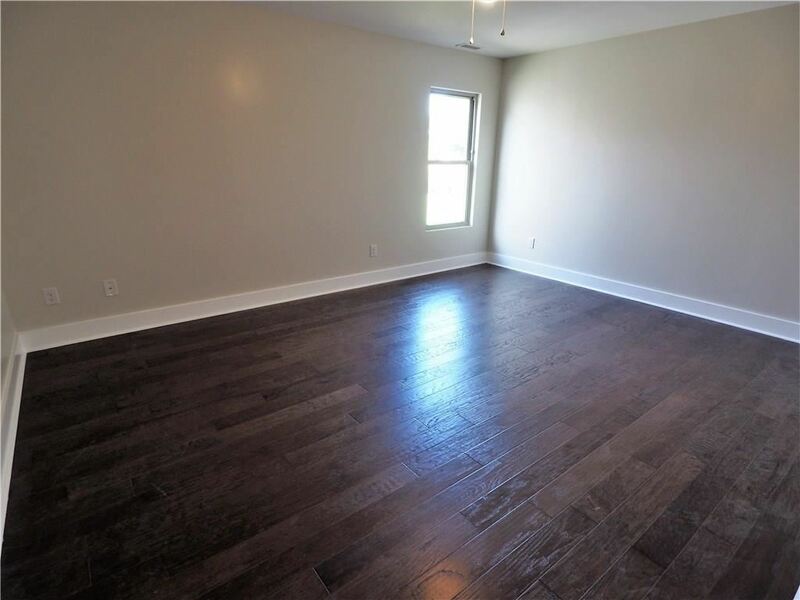 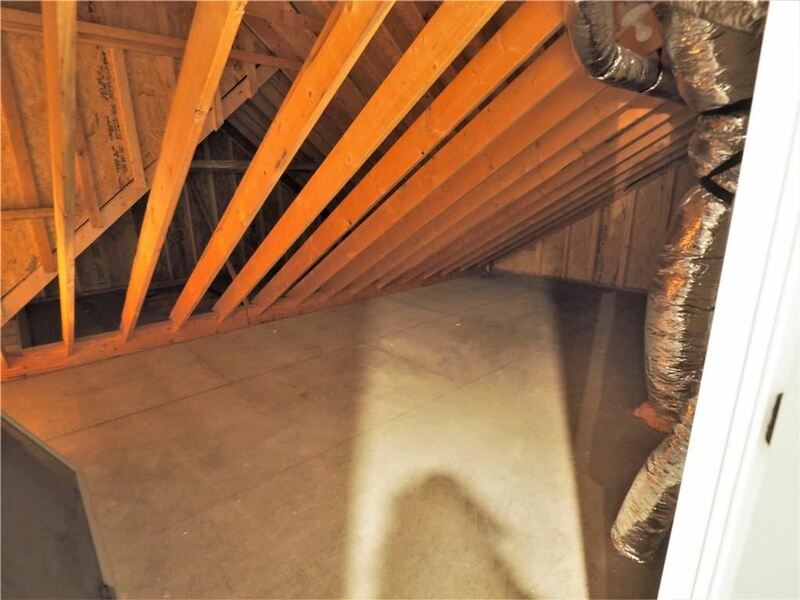 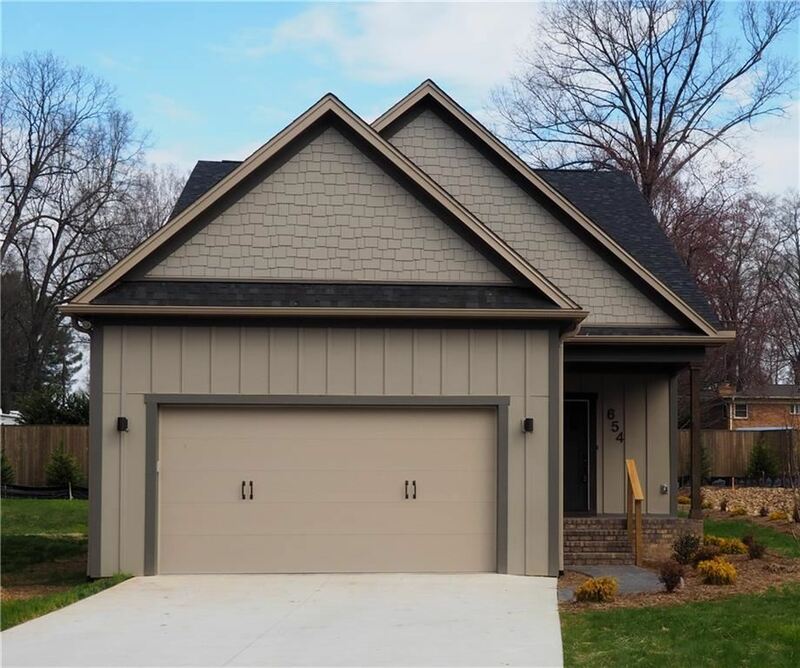 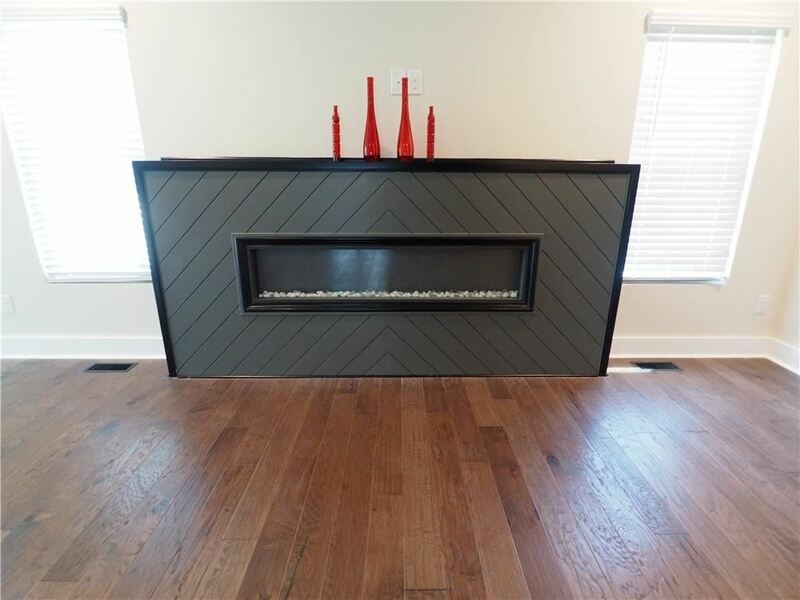 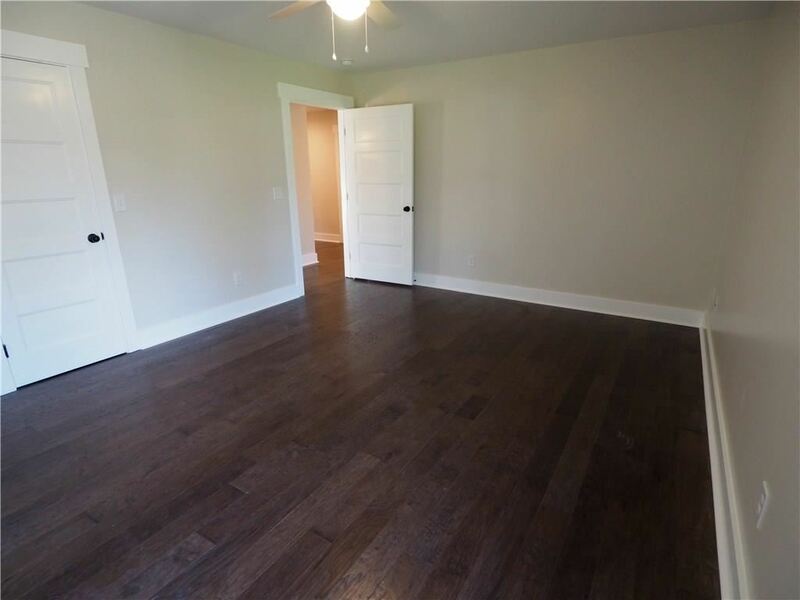 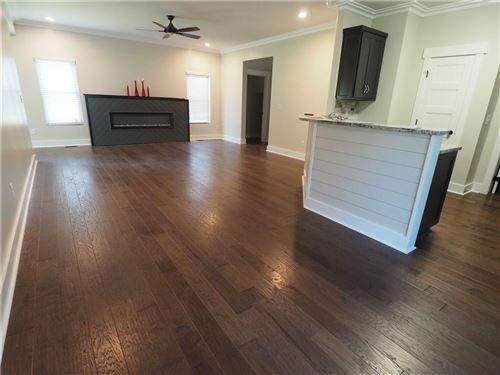 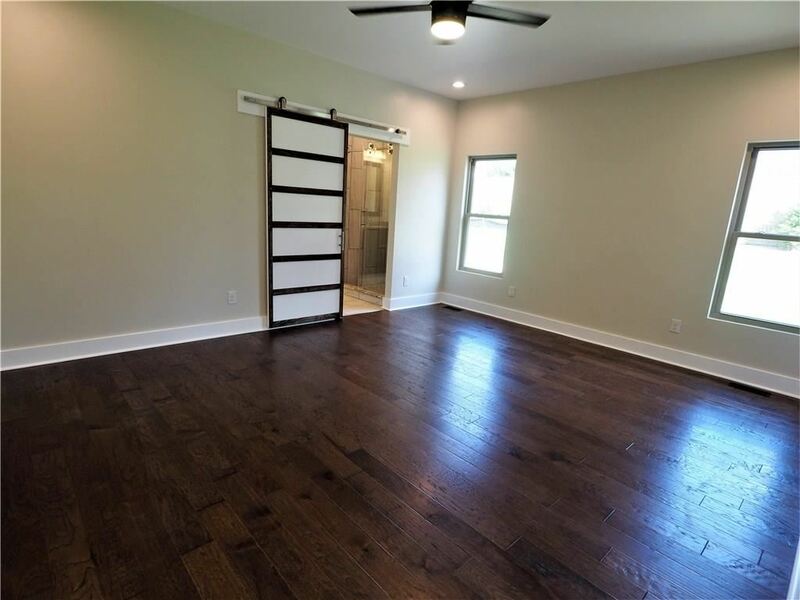 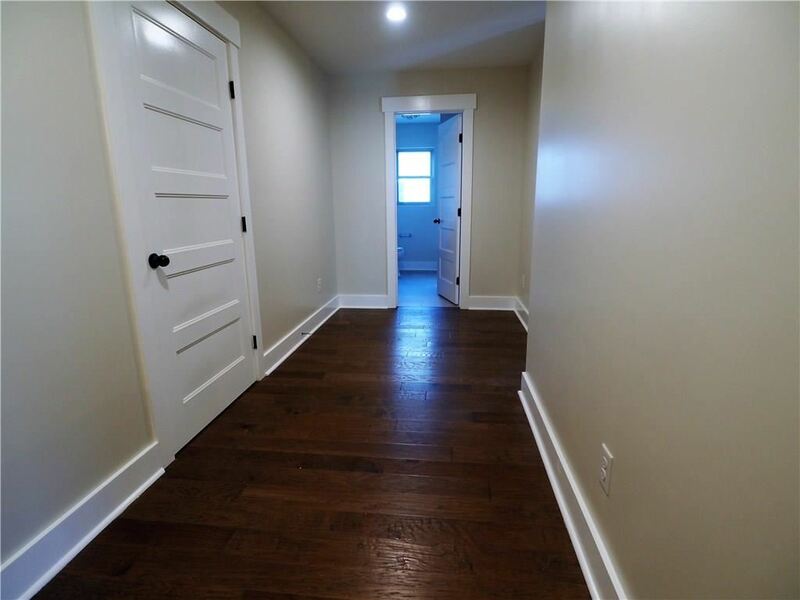 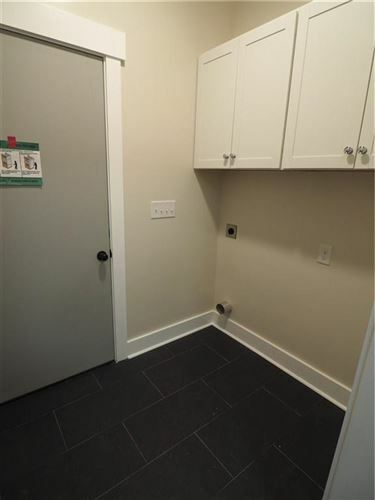 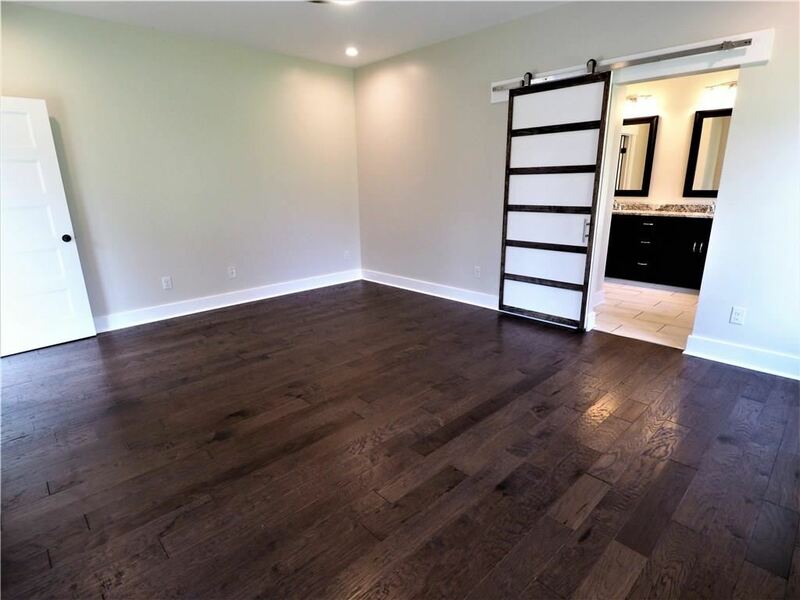 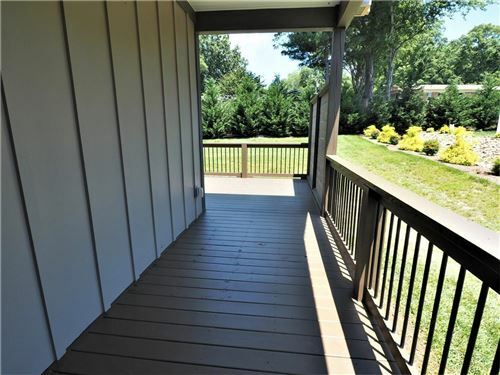 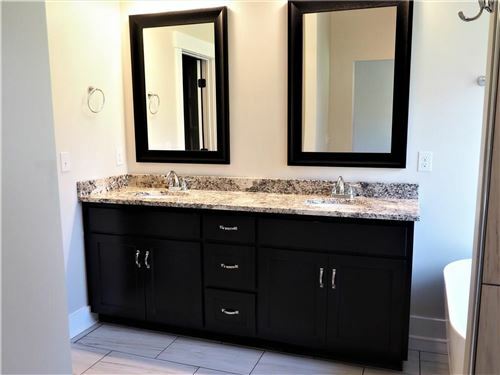 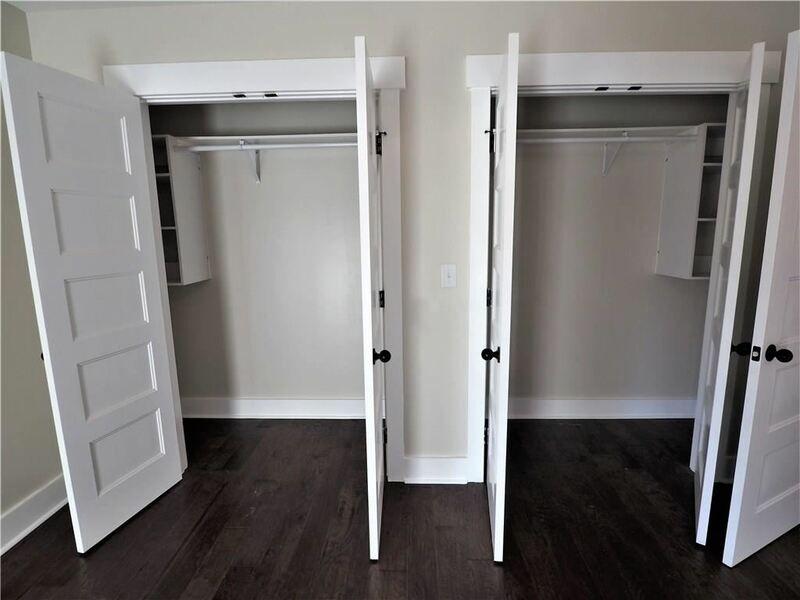 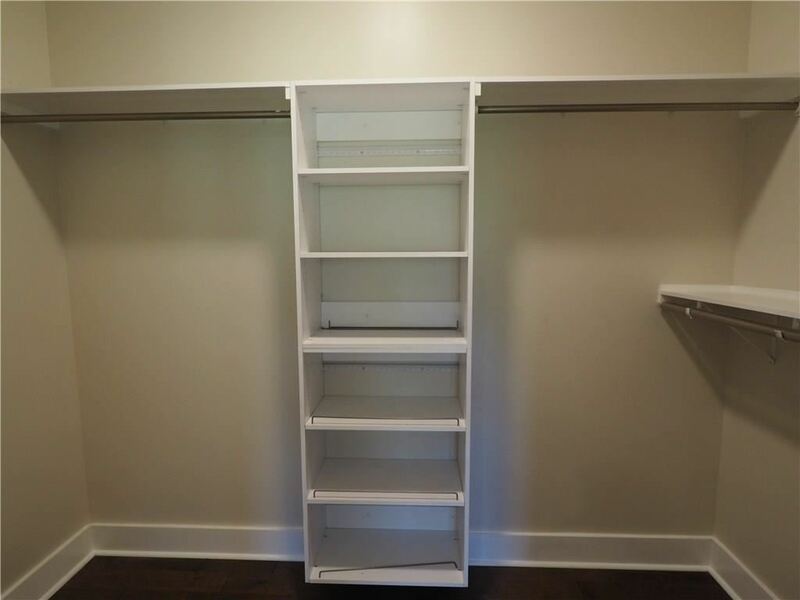 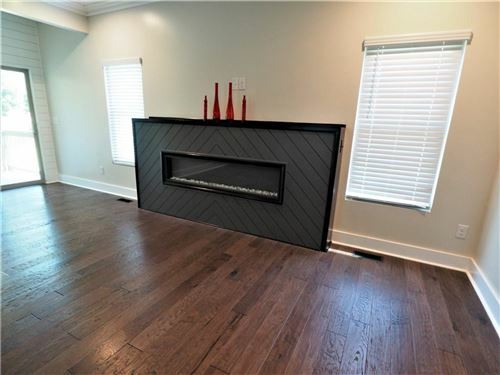 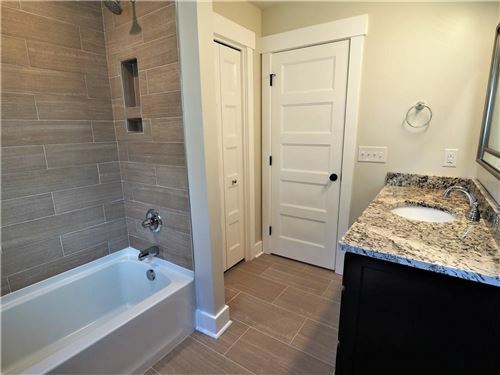 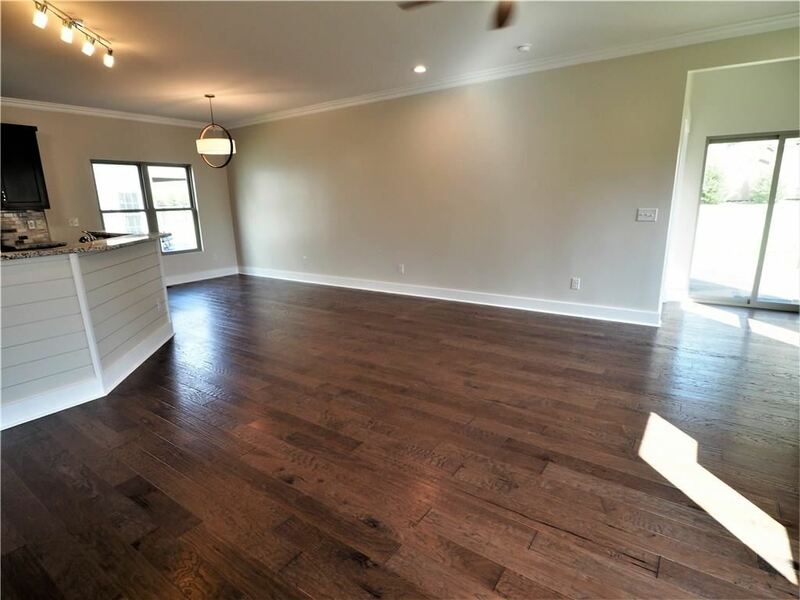 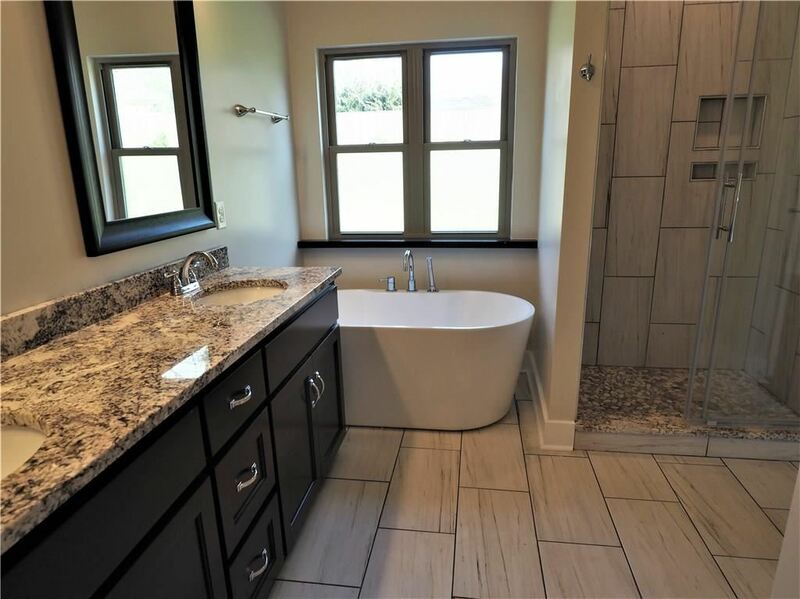 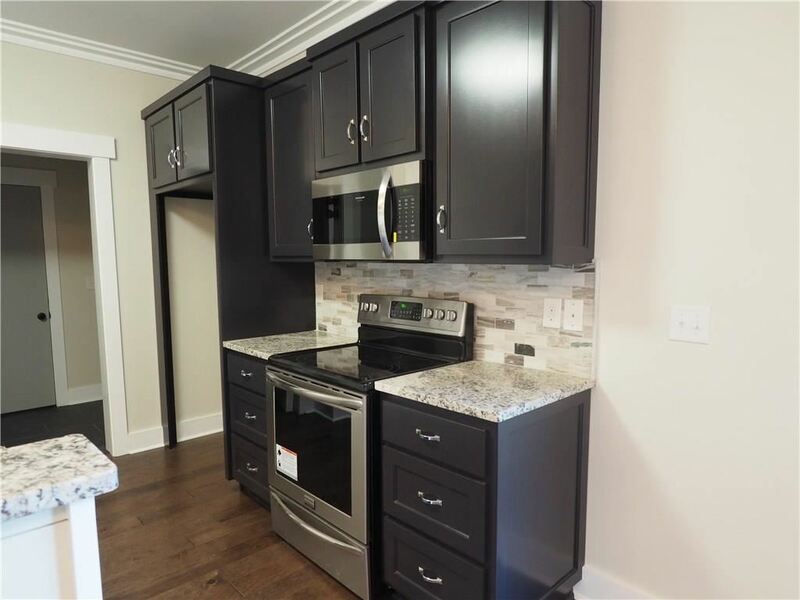 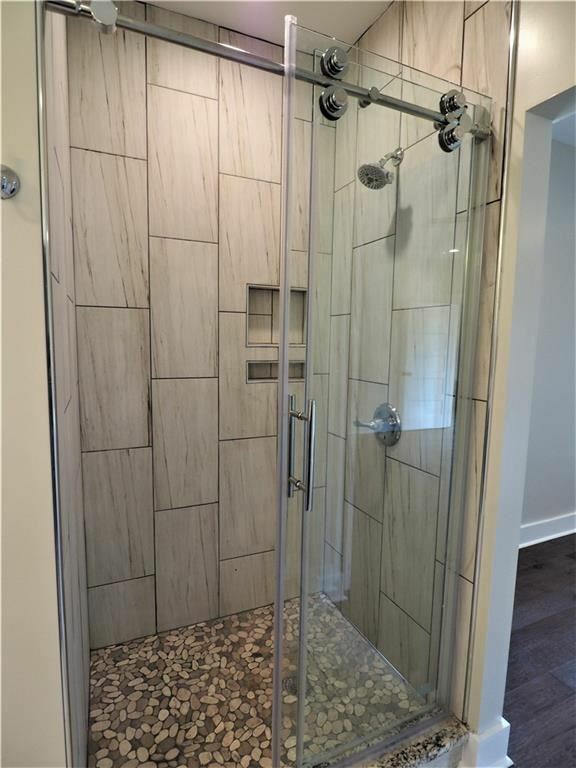 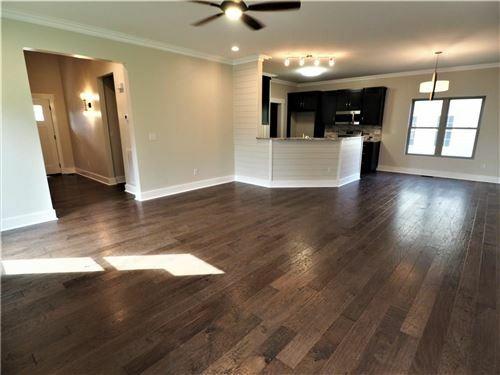 Custom cabinets, granite counter tops, panoramic electric fireplace, stainless steel appliances, walk-in pantry and lots of storage with floored attic space and walk-in closets. Double sink vanity in the master with a tiled shower and freestanding tub. 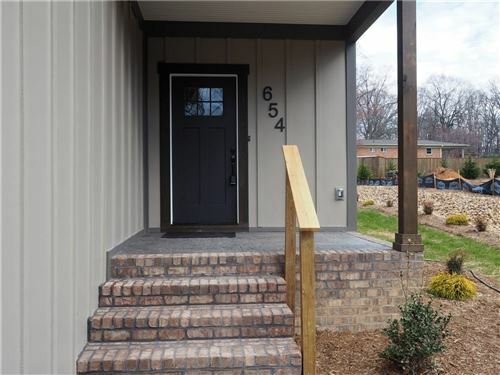 Lot backs up to designated green space. $1,308 would be your approximate monthly principal and interest payment.